​Liverpool are considering recalling Ben Woodburn from his loan move at Sheffield United in January, with opportunities becoming increasingly few and far between for the youngster at Bramall Lane. After playing just six minutes of Premier League football for Liverpool last season, 19-year-old Woodburn was sent on loan to Chris Wilder's side for more first team opportunities in 2018/19. However, since being hooked at half time on his first start for ​the Blades against ​Norwich in August, Woodburn has played just 27 minutes of Championship football and is still without a gal. ​Goal claims that ​Liverpool have the option to recall Woodburn in January, though discussions on this subject are yet to take place between the two clubs. Liverpool were given permission to start the teenager in a Premier League 2 match against Derby last month so that he could get some minutes under his belt. Sheffield United have not made any complaints about Woodburn's work rate, attitude or fitness. However, perhaps just as worrying for his parent club, it seems his performances have simply not been good enough. The Blades are doing fine without him, sitting fourth in the Championship table, just one point off an automatic promotion place. Next week, it will be two years since Woodburn became the youngest goalscorer in Liverpool's history when he found the net against ​Leeds in the League Cup at the age of 17 years and 45 days. 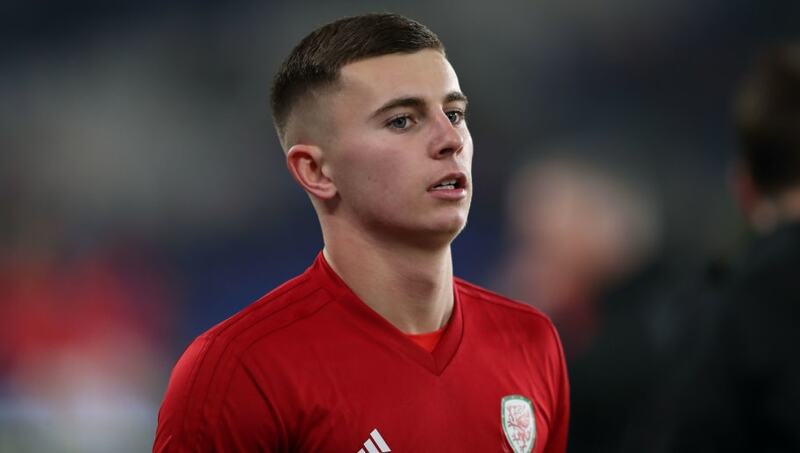 Despite his lack of game time at club level, he is still being selected for international duty with Wales, though he played just 11 minutes of their UEFA Nations League campaign.